Tom Dunlap started his career in tree work like most, dragging brush. When Tom was 12 he began working for a pickup and chainsaw company. While working through the Forestry program at the University of Minnesota he realized how much fun it would be to climb and rig trees. After pestering his boss for a couple of months he was given the opportunity to remove his first tree. 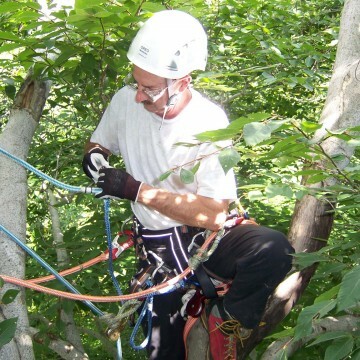 A few years later, after finishing school, Tom started Canopy Tree Care in 1979. In 1986, while attending Arbor Expo in Philadelphia, Tom listened to Don Blair and realized that there were ways of doing tree work that were more fun, safer and more efficient. 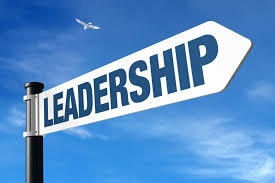 Soon after that, he attended a four-day workshop with Dr. Al Shigo. His conversion to Modern Arborist was complete. 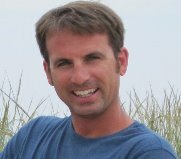 Since then, Tom has been active in learning and teaching both the science and field skills that are necessary for an arborist to practice Modern Arboriculture. For many years Tom has served as the Program and Education and Tree Climbing Championship chair for the Minnesota Society of Arboriculture. Planning and teaching at the Electrical Hazard Awareness Program has been an annual project also. Tom is a frequent speaker at trade conferences. 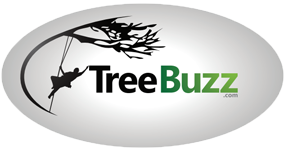 Presenting talks on pruning, rigging and business practices has kept him in contact with arborists around the United States. 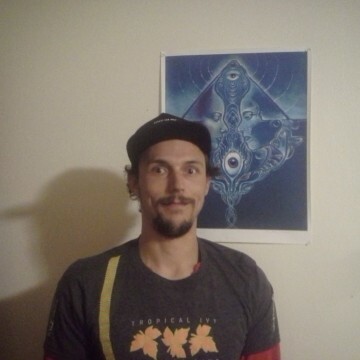 In 2001 Tom has been to six ISA Chapter Tree Climbing Championships as a Judge or Technical Advisor. 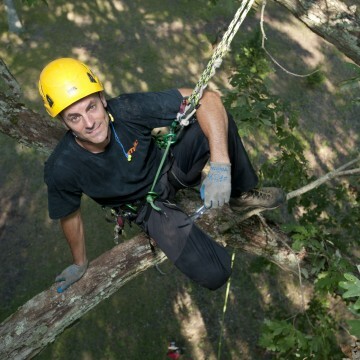 The knowledge gained from attending the International Tree Climbing Championships has benefited all of the participants in the chapter Championships. One of the most important goals for Tom is to see that climbers are able to integrate safe, modern skills into their daily work. 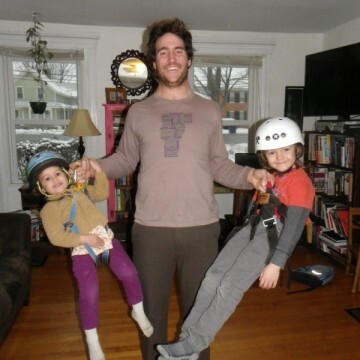 With the proliferation of new tools and techniques, Tom believes that climbers will be able to have longer, productive lives. 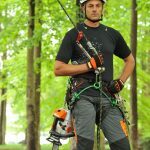 By researching and adapting techniques from other aspects of the vertical rope world like mountaineering, rock climbing and search and rescue, Tom has been able to make the lives of tree climbers safer and more productive. Strong limbs and snug ropes!